Do you have a passion for helping others? Are you a good listener and problem solver? 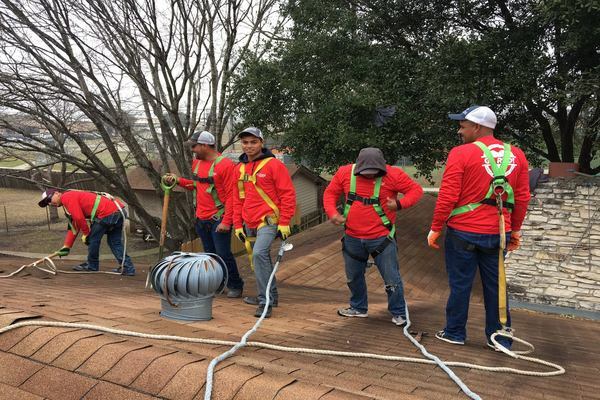 These are key qualities that we look for when adding to the Texas Traditions Roofing family. We are family owned and firmly grounded in customer satisfaction, quality workmanship and community involvement. We are currently looking to grow our team of Trusted Roof Advisers in the central Texas area. Roof Advisers are a critical part of our team, responding to calls for roof repair or roof replacements from home and building owners. We put the needs of the customer above our own needs and seek to build lasting relationships with them. If you are professional, experienced in construction or roofing, a self starter who can hit the ground running and believe strongly in creating the best experience possible for your customers, this might be the right fit for you. Click here to apply online today or email your resume to Gary Emory, gemory@txtroofing.com.